New Christmas candies 2018: The weird, the wild and the what the ... ? 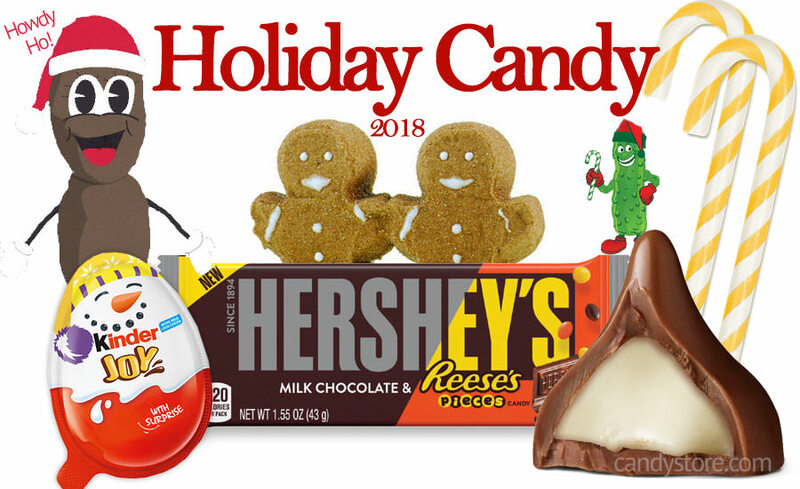 From rotisserie chicken candy canes to giant gingerbread Peeps, the new Christmas candies of 2018 are anything but ordinary. Every year, a new round of candy creations enter the market just before the holiday season. 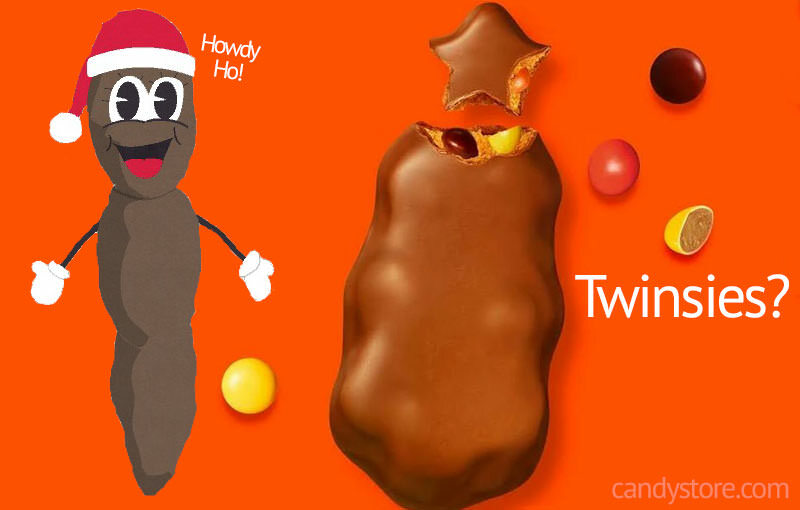 And this year's new holiday candies are both crave-worthy and horrific. Clair Robins of CandyStore.com created a list of what's in store in the world of candy for the weeks ahead. They run the gamut between tasty instant hits and dreadful things you wouldn't touch with a 10-foot pole. Reese's trees aren't exactly new. These chocolate-covered peanut butter delights hit the market without the Pieces stuffing in 2015. But it was their shape that caused all the controversy. "OK, it’s a turd," Robins wrote. "People said it looked like a turd. To Reese’s credit, they polished it well." A Hershey Bar made with Reese's Pieces. Reese's Thins: Thinner versions of Reese's Peanut Butter Cups (coming March 2019). Reese's 2018 Advent Calendar: Enjoy Reese's sweet treats every day for the month of December. Peeps are like cilantro. You either love them or you hate them. Either way, these 4-inch-tall gingerbread marshmallow treats join the ranks of the many holiday flavors now available. Clamdy Canes : "Your whole family will 'clamor' for them," the website reads. Yes, they are gray and they are clam-flavored. Krampus Candy Canes: Red and black "smoky cinnamon" canes of the German horned anti-Claus himself. Bacon Candy Canes: Available in regular and jumbo sizes, with a smoky bacon flavor. Pickle Candy Canes: Pucker up with these dill-flavored candy canes. Mac and Cheese Candy Canes: Yellow and white canes with the taste of instant mac and cheese. Coal Candy Canes: Black and gray canes also in smoky cinnamon flavor. Classic Hershey's kisses filled with marshmallow creme. These come highly recommended by CandyStore.com. Made by a 100-year-old candy company — Philadelphia Candies in Hermitage, Pennsylvania — these creme-filled chocolate sandwich cookies are covered in chocolate and decorated with trees, stars and stockings. Since Kinder Surprise candies are not available in the United States due to a choking hazard, the Ferrero company decided to make these for chocolate wafer and sweet cream-craving Americans instead. The difference is that the egg splits in half so you get the candy on one side and the toy is packaged separately on the other.